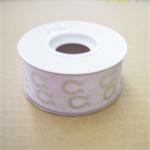 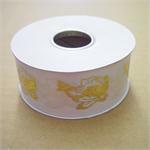 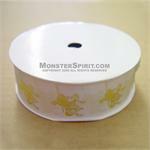 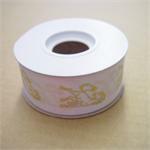 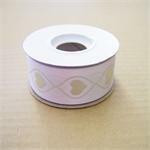 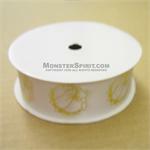 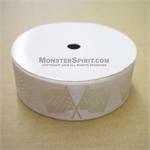 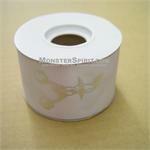 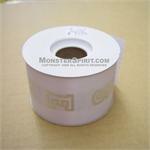 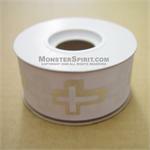 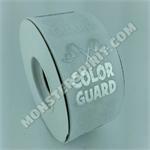 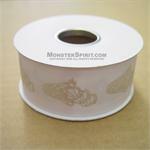 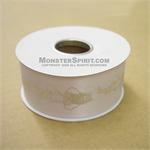 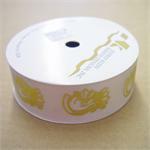 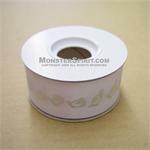 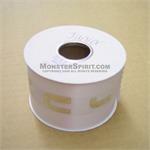 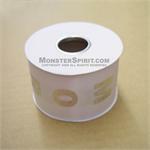 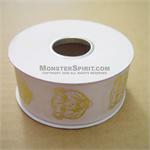 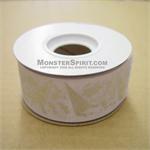 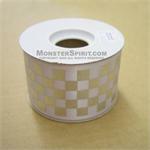 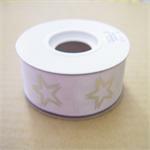 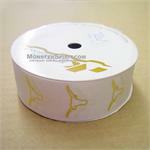 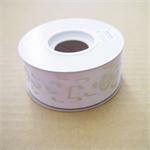 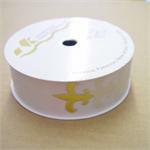 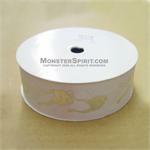 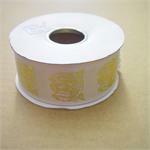 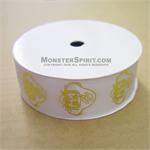 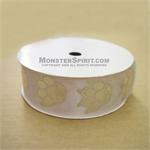 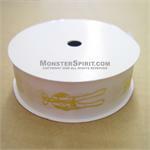 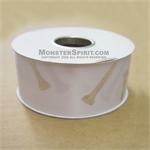 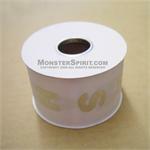 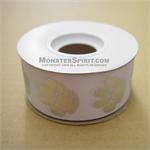 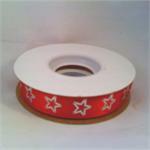 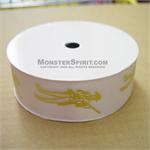 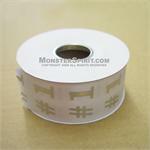 Foil Stamped Satin Ribbon. 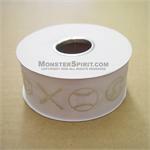 Stamped with Designs, Team Mascots, Sports etc. 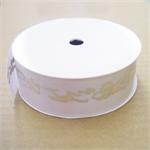 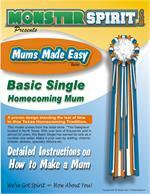 Sizes include #3, #5, #9 and #16 Ribbons. 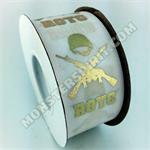 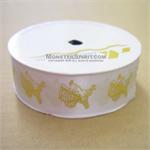 2" Printed Ribbon - 25 yds per bolt. 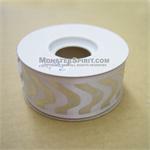 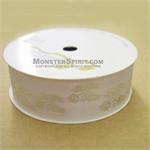 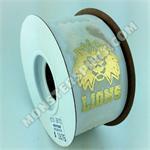 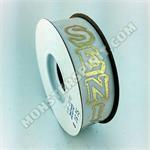 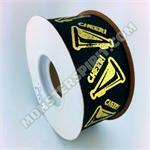 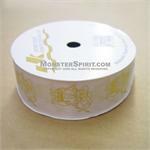 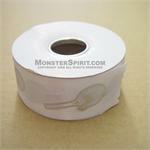 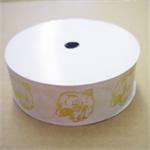 2" Printed Ribbon - 25 Yards per bolt.